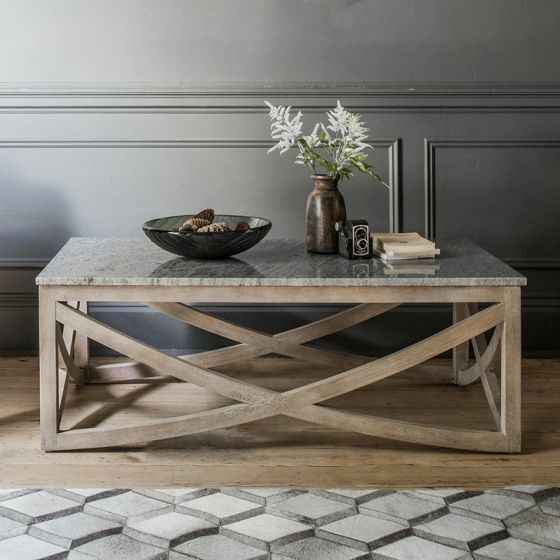 For a standout feature in the living space, our contemporary Lily Coffee Table is just the thing. 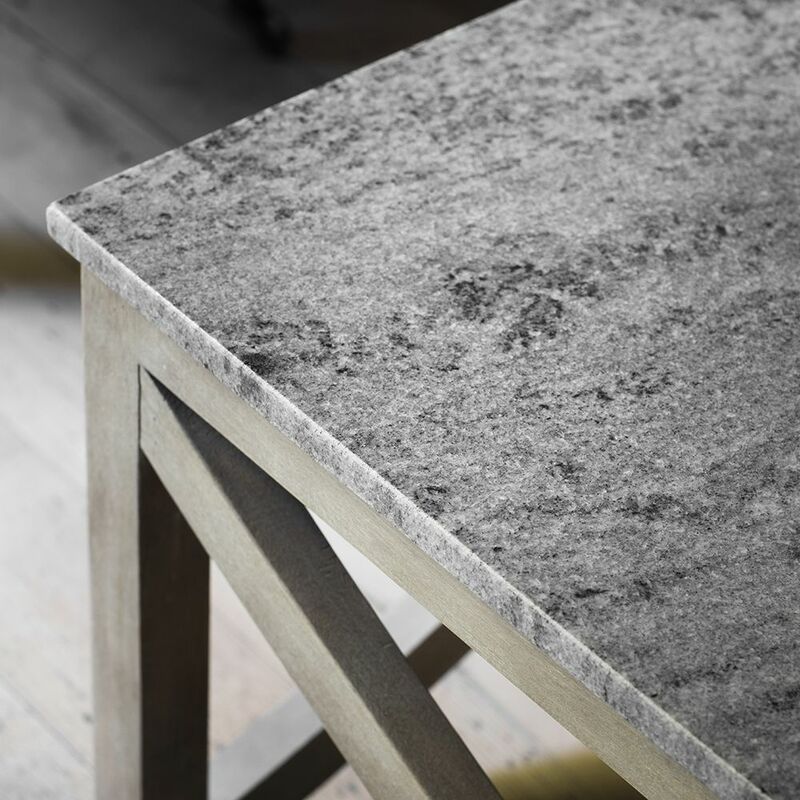 Made from a mango wood base with a grey marble top, it provides the perfect platform for morning coffee, afternoon tea or evening drinks and is large enough for all your daily needs. 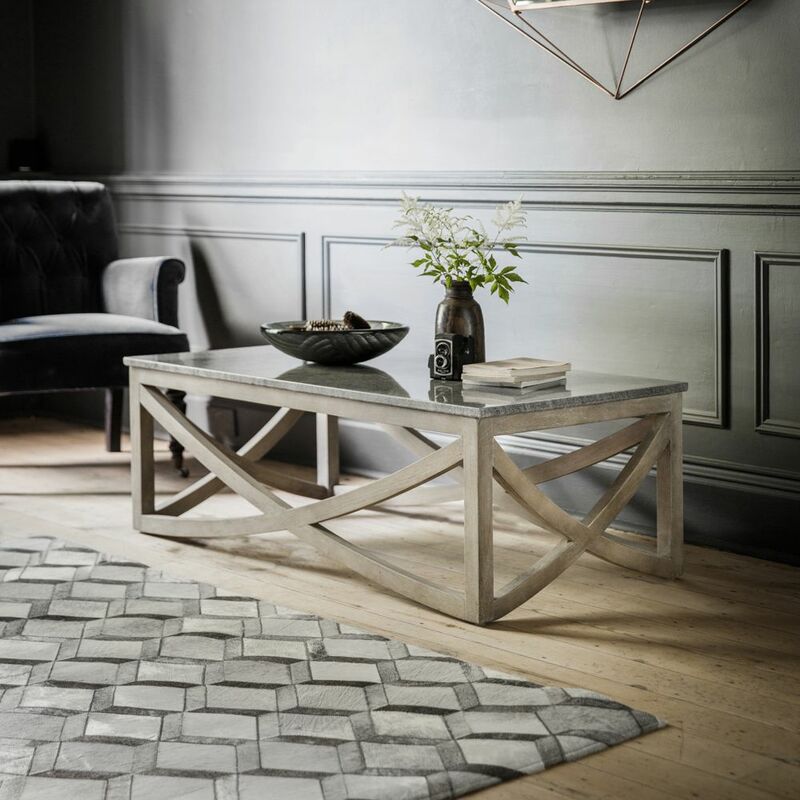 The perfect addition to a traditional or modern interior, it has a sculptural look that’s as versatile as it is functional. To complete the set, we also have the Lily Side Table and Lily Console Table.